The first patch for Apex Legends has been released. The patch was released on February 13, 2019 on all platforms (PC, Xbox One, PS4) and approximately 1GB in size. The patch includes multiple stability improvements while introducing new content for the upcoming Valentines Day holiday. 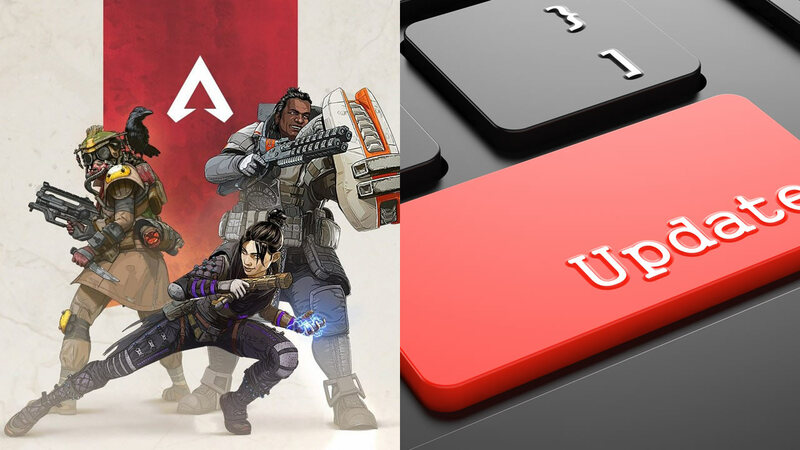 With how competitive the battle royale gaming market is right now it will be interesting to see if the Apex Legends developers can consistently keep improving their game while introducing new content. The February 13 patch was released shortly after multiple complaints of players crashing mid-game reached the top of Reddit. On Reddit, Refresh (Apex Legends developers) noted that they will be including a fix that should help players that are experiencing crashing. To go along with the stability improvements, the new Valentine’s day content has been released. The Valentine’s day content was originally teased in the 25 million player announcement made by Apex Legends. Keep in mind, this patch does not contain the much anticipated “Battle Pass”. The Battle Pass will be released in a later patch in March. The Pass is expected to be along the lines of the Fortnite & Blackout battle passes where players earn unique rewards for gaining experience. The patch notes were released via Reddit.